‘When you drive, never drink’ THE STORY SO FAR.. The problem of drinking and driving has been with us since the car was invented. It is a really hard problem to solve. Every year, around the world, over 300,000 road accident deaths are attributable to alcohol. 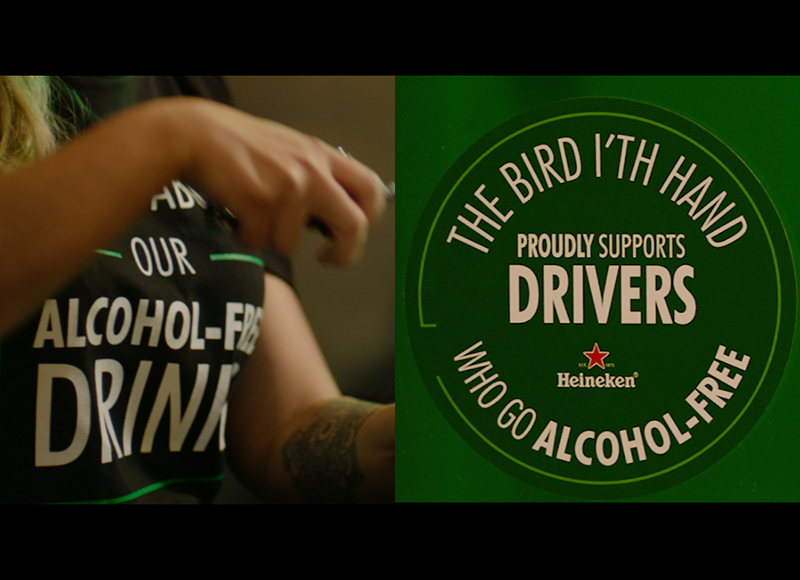 HEINEKEN is committed to going beyond communications about responsible drinking to actively making a positive change. It aims to do this through the ‘When You Drive, Never Drink’ campaign by developing a unique behaviour change programme, and has partnered with Innovia Technology to address this problem. 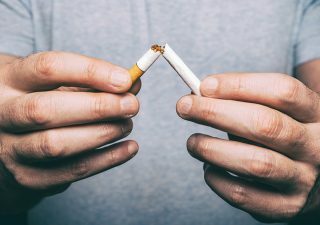 Previously, we’ve applied behavioural science to many different problems – increasing the success rates of smokers trying to quit, improving animal pain management in the veterinary surgery, and enhancing the wellbeing of passengers in airports. For this drink-driving project, we’re doing a proof-of-principle pilot study in the UK to test behavioural change interventions that may reduce the number of people drinking and then driving. This is a really hard problem. We know that people don’t do what they say they’ll do. Many solutions to complex problems like these are based on intuition. But intuition is no substitute for a rigorous, systematic analysis. We used our observations and research to identify the factors that really influence drink-drive behaviour and to formulate hypotheses, which we tested and modified, and used these to design interventions. We could have spent months exploring this problem in the academic literature, but we needed to get to solutions that actually work. Therefore, we used the published literature and HEINEKEN’s own research as a tool to guide our thinking, but then have been testing our hypotheses in real bars, and changing our investigation and solutions based on the results. We needed to consider not only what’s possible, but actually what’s feasible. Applying a validated behavioural model allows us to see not only those motivations that are important, but also those that are not relevant. This helps our solution generation to be really efficient – and ensures that the solutions we create and test will actually work. 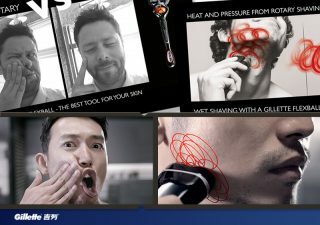 Heineken’s targeted approach here is world-leading. Previous commercial efforts to reduce this problem have lacked the evidence-based foundation and the rigorous testing. 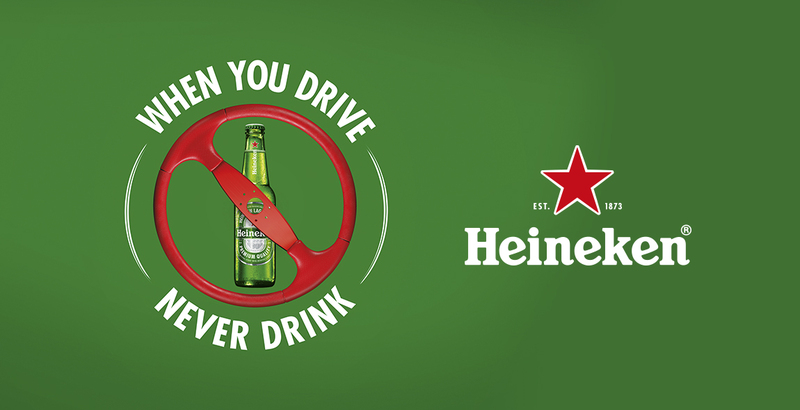 Over two weeks in May 2018, Innovia and Heineken started to evaluate the “When You Drive, Never Drink” behaviour change programme with a proof-of-principle pilot study in the UK. 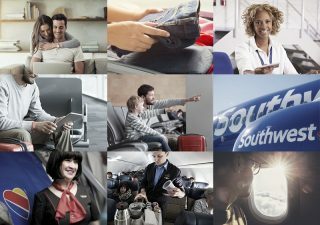 During the five months leading up to the pilot, we designed a suite of behavioural interventions and ran consumer testing and co-creation sessions to refine them. However, our May pilot study was our first chance to truly test the behaviour change programme as a whole in the real world. We placed decoy interventions in the bars for the first week of our study to collect data on typical behaviour. We made an initial assessment of the impact of our behaviour change programme, by comparing this control data with what we observed when our programme ran during the second week of the pilot. The bars who were able to deliver the programme most effectively showed a reduction in the proportion of customers reporting an intention that they would drive after drinking alcohol. – the two most successful bars showed a reduction of almost 50%. – the programme was a wake up call and made them think about changing their behaviour. This is of course self-reported data in a small number of bars over short period of time, but it shows real promise for the future. Ten bars in Greater Manchester and Reading took part in the pilot study. The support and enthusiasm for the behaviour change programme among the owners and staff of the pilot bars was impressive. This support is crucial for the effective delivery of a behaviour change programme. When customers in bars were asked about the programme, 77% of them said the programme would make it easier for them not to drink alcohol if driving, and 79% said it would help their friends. It’s often hard to spot alcohol-free drink options in a bar and the range of alcohol-free drinks options isn’t always as attractive as it could be. Therefore, the first key element of our intervention was ensuring the prominence and availability of alcohol-free drinks options in each bar participating in the pilot study. Public commitments have been shown to facilitate behaviour change, and incentives can encourage people to commit. We invited drivers in the bars to sign a pledge committing to stay alcohol-free for the night. This gave them access to food and drink rewards to share with their friends. After some training on the risks of driving after drinking and on how to deliver the offers, staff in the bars did an excellent job of promoting the offers and the pledge. These key interventions were supported by a range of reminders and social influence prompts in and around the bar. All of our interventions were designed to be affordable, scalable, and simple for bars to deliver. We’re excited to see an evidence-based behaviour change programme received so favourably by bars and customers. 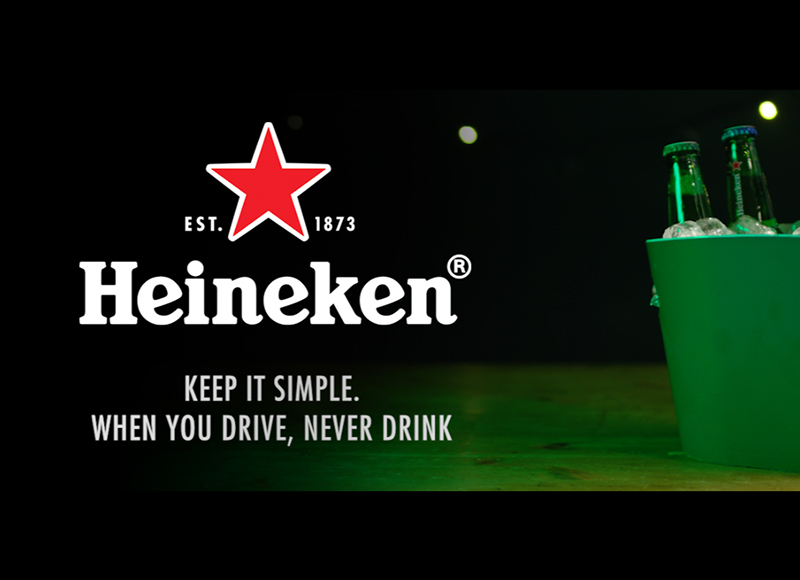 Supported by the “When You Drive, Never Drink” communication campaign and Heineken’s global presence, we hope to see the programme refined, and evaluated on a larger scale in multiple countries before it is rolled out. 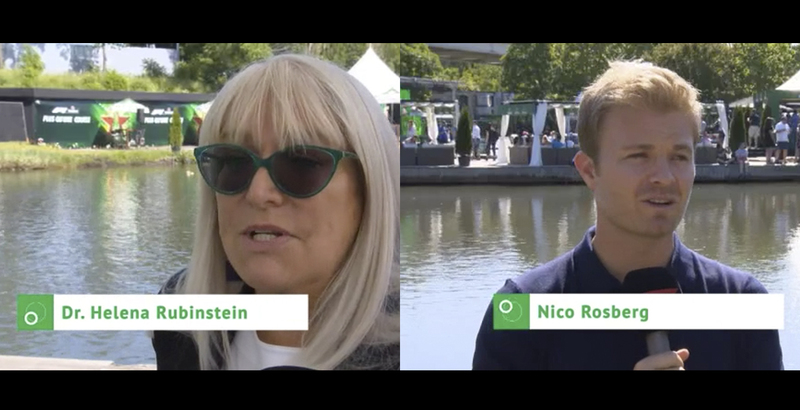 Heineken launched the “When You Drive, Never Drink” behaviour change programme during the 2018 Canadian Grand Prix. Behavioural Science… what’s the fuss all about?